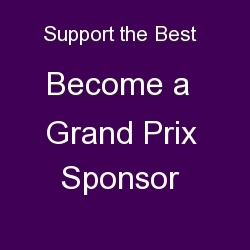 The 2018 Grand Prix Program is underway! Look around. A project in your city deserves international recognition. Click here to see the World Exposure.